As you might expect, mobile apps are pretty vulnerable to security breaches. That means hackers can get at users’ personal, financial, or health-related information via the apps on their phones. Plenty of tech companies are trying to protect against these mounting threats. One of them is AppInside, which says today it has raised $2.3 million in seed funding from Accomplice (formerly FKA Atlas Venture) and angel investors. 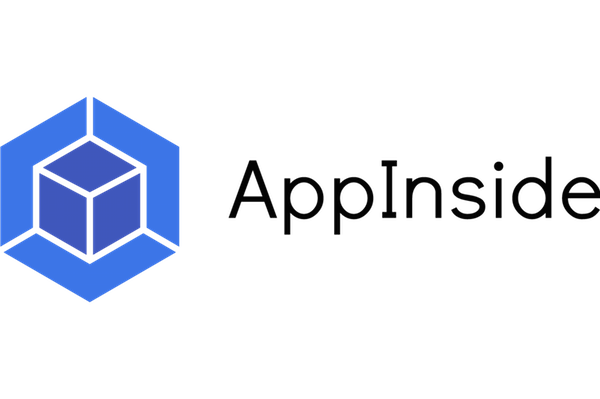 AppInside got started in Tel Aviv, Israel, last year and is currently participating in the Techstars Berlin startup accelerator. It is planning to move to the Boston area in early 2016. The six-person company is led by co-founder and CEO Elon Ohevya, who previously co-founded mobile-app firm CartCrunch (formerly known as Saverr) and, before that, worked at an IT security company called Check Point Software Technologies. Those experiences mean Ohevya is well acquainted with the many headaches of cybersecurity. “I have seen firsthand the immense security problems that mobile applications have due to a lack of security awareness and best practices,” he says. What AppInside tries to do is provide software-as-a-service that “analyzes automatically, without any integration, the internal components of mobile apps for vulnerabilities that can lead to malicious abuse, cloned apps, and security threats,” Ohevya says. The software works without getting access to the app’s source code or being involved with the app development process. Ease of use for developers and app owners—both of whom might be AppInside customers—is the name of the game. The question is simply how well it works. AppInside says it simulates a hacking environment and checks an app’s run-time behavior to assess risks and scan for potential threats. One key is that the startup’s software ranks the severity of each risk and provides some guidelines for fixing the vulnerabilities. Mobile security and app management are burgeoning areas of business, particularly for enterprise apps. Related companies around Boston and beyond include Apperian, Appcelerator, Bit9, Lookout, Rapid7, Veracode, and big-company divisions like IBM Security and Symantec Mobility.